Steph Wilson is our resident physiotherapist who treats small and large animals. 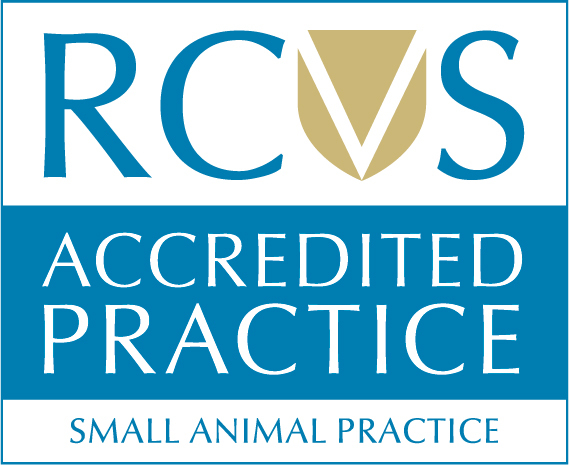 She is a Chartered Physiotherapist with a clinical interest in animal therapy and has been practicing for over 10 years. Physiotherapy aims to maximise and restore your animals wellbeing following an injury or incident. It can also help to maintain fitness in the older animal or one with a degenerative condition. A physiotherapy appointment may consist of a full check of your animals muscle and joint condition. Appropriate treatment can then be provided as well a prescribed exercise program which together aims to achieve your treatment goals. Steph has a number electro modalities that can be used in conjunction with physiotherapy.